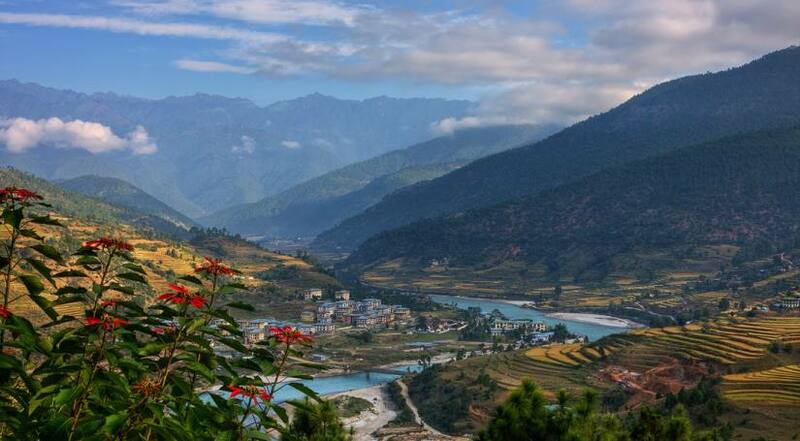 Bhutan is a symbol of the last bastion of Tibetan Buddhist culture and religion in its purest form. The journey through the Himalayan kingdom, also referred as ‘The Land of Gross National Happiness' can be a life changing experience. Despite opening up to tourism in the late 70's, it has managed to remain unpolluted by the outside influences of rapid modernization in aspects such as environment, religion, architect, lifestyle and culture. 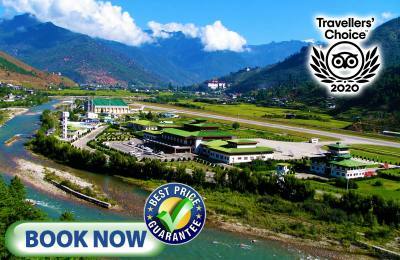 For this Bhutan has continued to follow a regulated tourism policy of “high value” – “low volume”. Bhutan has the youngest reigning monarch in the Earth, King Jigme Singye Wangchuck, who guards Bhutan's culture and national identity fiercely. 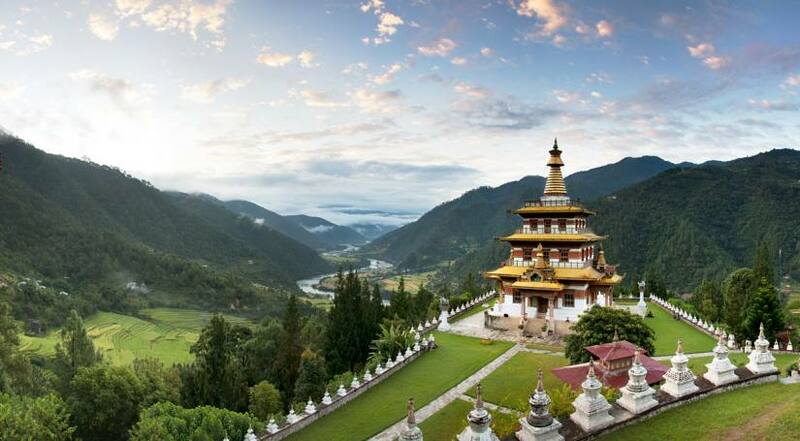 Bhutan exudes a special feeling of calm and serenity. The air of spirituality is evident, even in the urban centers where the spinning of prayer wheels the murmur of mantras and the glow of butter lamp in the houses are still an important feature of everyday life. Our various cultural tours introduce visitors to a unique aspect of Mahayana Buddhist Culture, religious festivals, cultural shows, temples, villages and pilgrimage sites. You should visit one of the most unique and beautiful Buddhist Monasteries in the world, The Tiger's Nest Monastery. Our cultural tours of Bhutan can include the visit of the significant places like Paro Valley, Lhakhang Temple, Rinpung Dzong and Drugyal Dzong among others. 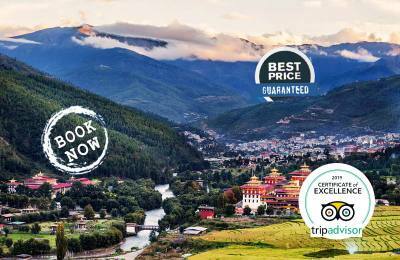 There are a number of interesting landmarks in Thimphu and you can catch a glimpse of the black mountain ranges like Punaka and Gangtey. No doubt – Bhutan cultural tours are fun.